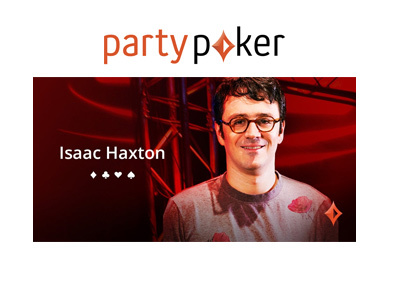 Earlier today, Partypoker revealed that they have inked Isaac Haxton to a deal that will see Haxton become one of the site's ambassadors. With the Haxton signing, Partypoker can arguably lay claim to having the most talented stable of sponsored talent in the world. In addition to Haxton, Partypoker also has Fedor Holz, Jason Koon and Sam Trickett under contract, to name a few. With Jason Mercier and Vanessa Selbst recently leaving Pokerstars, you can make the argument that Partypoker now has a more talented group of pros than Pokerstars. Haxton is well-respected in the poker world and this is a great signing for Partypoker. Haxton had a very public falling out with Pokerstars (he used to be signed to Pokerstars) as a result of the changes that Pokerstars made to their Supernova and Supernova Elite programs. After that situation took place, Haxton was obviously going to be very careful about who he signed with next, which makes the signing an even bigger get for Partypoker. In signing with Partypoker, Haxton said that "I'm truly proud to represent the company, which I believe is going to be the future of poker, online and live." In other words - we're coming for you, Pokerstars. 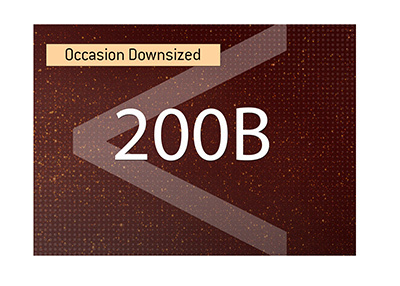 In the years following "Black Friday", Partypoker seemingly lost its way, imposing a number of player-unfriendly fees and other changes that sent their loyal customers scrambling to other sites. 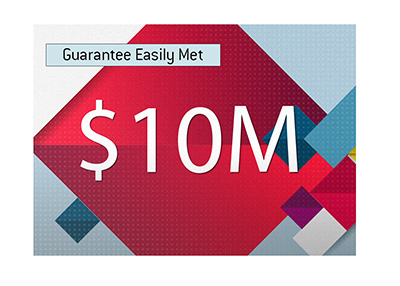 Since being acquired by GVC Holdings, however, Partypoker has done a 180 by offering automatic rakeback, improving their software, greatly enhancing their tournament offerings (live and online) and inking a stable of respected pros to ambassador deals. 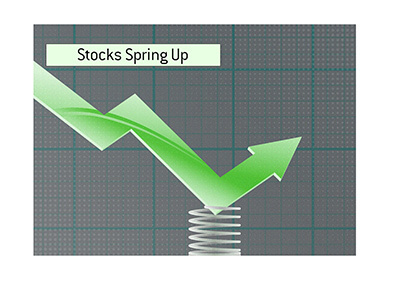 The company obviously has a long ways to go to catch Pokerstars in the race for online poker supremacy, though Partypoker continues to make all of the right moves, while Pokerstars continues to find ways to alienate their customer base.